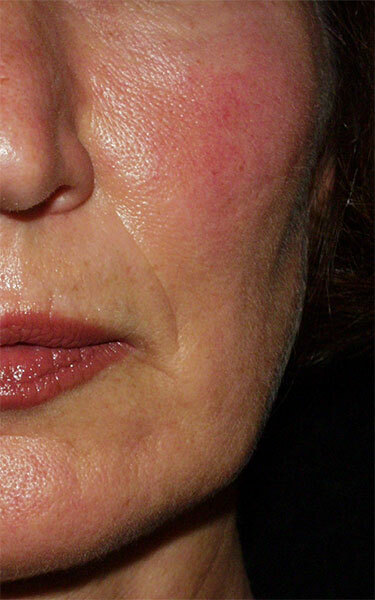 Those broken capillaries, flushed cheeks or even rosacea that flares up. It really is a tricky condition to manage but with the right treatment we can certainly control the flare ups. Rosacea tends to start off looking like a flushed skin but can progress to be inflamed, sensitive and even pustules begin to show. This makes the skin look red and inflamed and makes the skin sensitive to climate changes and U.V. 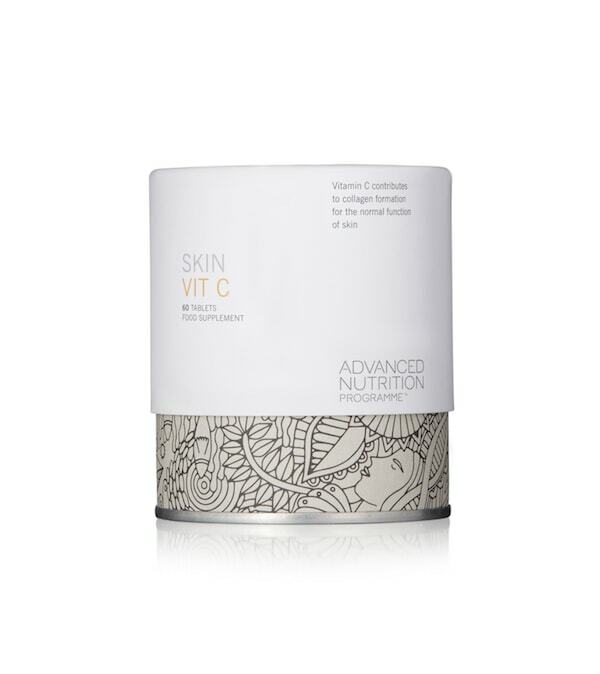 Solution- Lots of Vitamin C and Antioxidants internally and topically will help to strengthen the skin and reduce redness. C-Boost serum and Skin Vit C are the perfect pairing. A lack of good fats can affect the immunity of the skin and barrier function making it harder to fight infection. A lack of vitamin A & C in particular can make the blood vessels sensitive to light and more reactant. 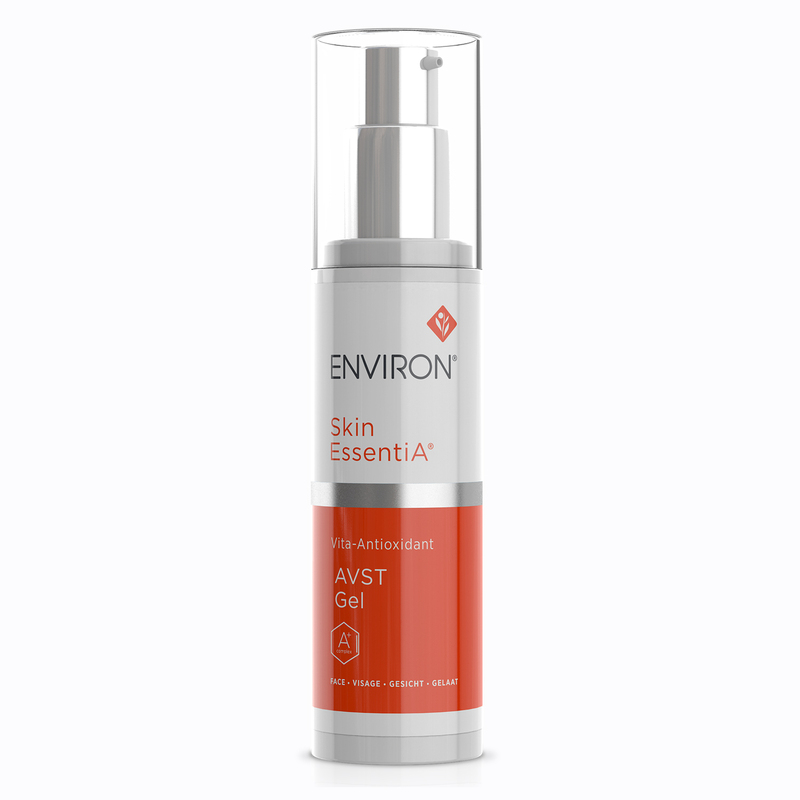 Solution- Use AVST Gel or Face and Body oil topically and Skin Vit A and Skin Vit C internally to top up your vitamin levels. Thanks to Mum & Dad 40% of clients that suffer from Rosacea claim to have a relative that suffers from the condition. Called microscopic dermodex mites these guys inhabit around the follicle and cause inflammation which can contribute to Rosacea. Solution- If the skin is inflammed we can use a light peel system to sterilise the skin such as the Environ Cool Peel treatment. Stress, alcohol, harsh soaps, dairy, spicy foods, environment and medical conditions. Solution- Try to cut down on these and write a food diary for a month so you can pin point which particular foods are the culprit.